Meet Arlene Santana, a vibrant wife and young grandmother whose life suddenly takes a confusing and often laughable turn into a new reality framed by a severe brain injury. As one holiday after another speeds by, Arlene takes comfort in the amusing old people who surround her in the rehabilitation center and one special friend who relates well to Arlene. But when will her husband, whose love is more real to her than anything, come to visit her? 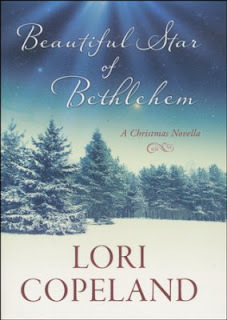 Treasure this Christmas novella from bestselling author Lori Copeland that demonstrates the healing power of true love. Purchase the book HERE. 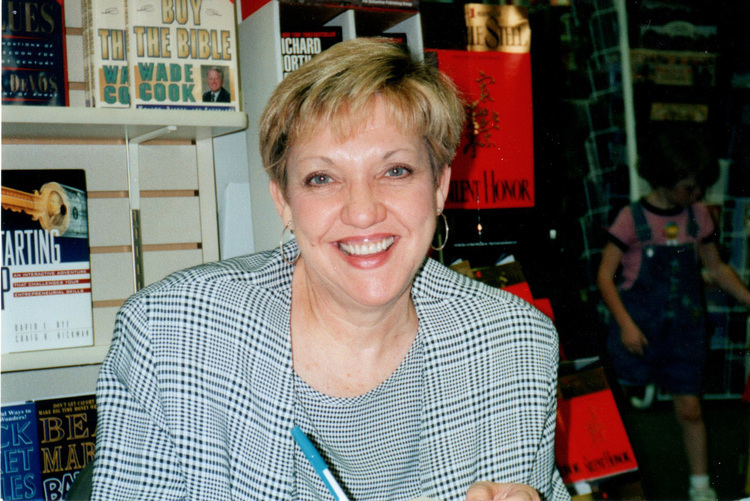 Lori Copeland is a popular bestselling author of both historical and contemporary fiction. Her books have been nominated for the prestigious Christy Award, and she received two Romantic Times Lifetime Achievement Awards. Lori makes her home in Missouri with her husband, Lance, three sons, and ever growing family. Her hobbies include knitting prayer and friendship shawls and baking chocolate chip cookies. Learn more about Lori and her books HERE.